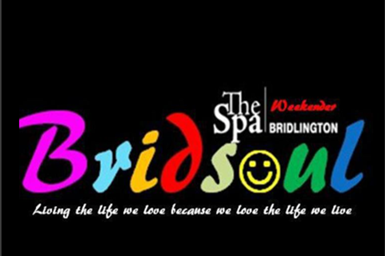 Welcome to northern soul weekender held in the premier venue of the Bridlington Spa . The East Coast Soul Collective SC ( you may note how popular the word soul collective as become ) well maybe a few promoters hope for the same success as bridlington because we are the first and original soul collective. Now coming up to 13 years yes thirteen of Northern soul weekenders with no let up on attendance. we at the east coast soul collective promoters of the weekender believe in ensuring our paying guests have a fantastic time with value for money. looking for somewhere to stay ? no surprises but a lot of establishments have no presence on the internet and for sure people turn up at Bridlington at the start of the weekender and find a room that day. looking for something completely different then why not try. Copyright © 2018, East Coast Soul Collective. All Rights Reserved.